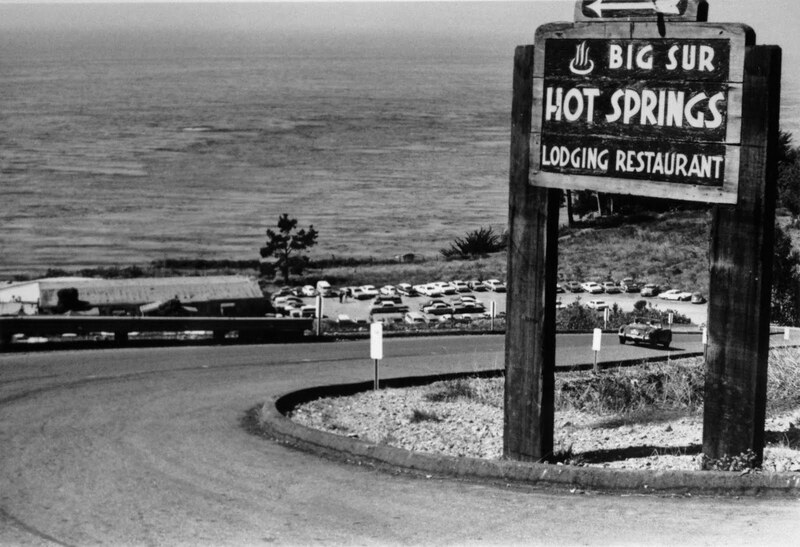 Before Esalen Institute was formed in 1962, there was Big Sur Hot Springs. This is a photo of the entrance from Highway 1. Very little landscaping or development had been done at the time.